The illuminated initial means a higly decorative letter as well as a gilded letter that appears as the first for example in the text. 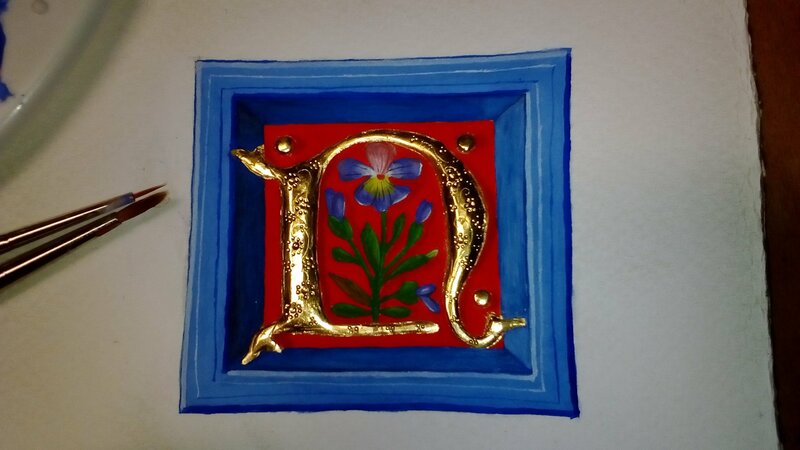 Metaphorically, the illuminated initial means clarifying, throwing light on, explaining, from a technical point of view, it means using gold and other precious metal in order to enrich and to make more beautiful the letter, and it is strongly connected with brigtness and glittering. During the workshops the participants are going to create a medieval style initial using Lombardic uncial letter. They”ll try to compose their own letter and to decorate it wiht gothic leaves and flowers. They’ll be taught how to paint with tempera, i.e. 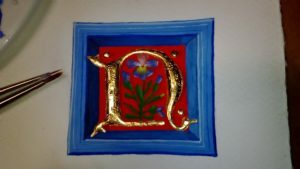 a method of painting with pigments dispersed in an emulsion miscible with water and how to use two methods of gilding – a matt one and a gloss one. 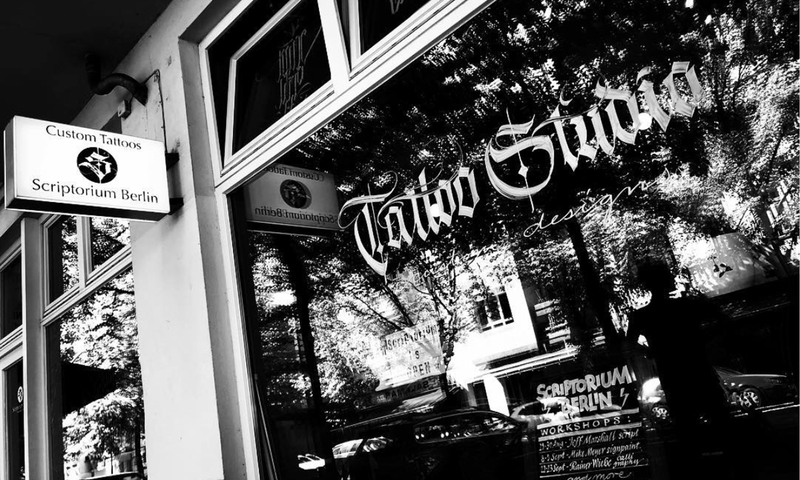 The two days are going to be hosted by the artist calligrapher Grzegorz Barasiński. Two days, includes materials and snacks.